Transylvania and The Reality of It Place in the World. 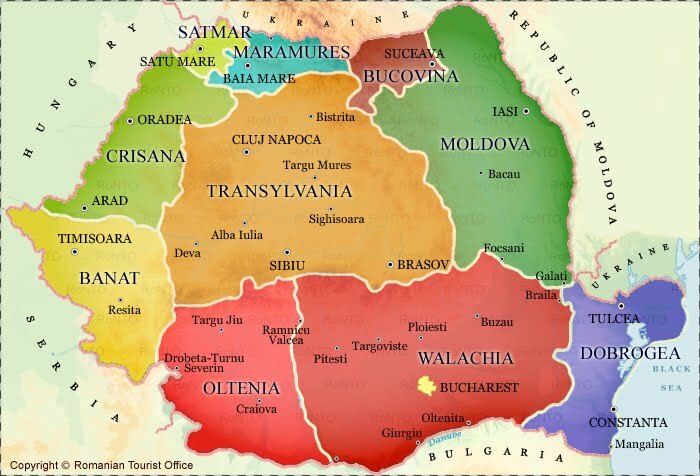 Transylvania, as a part of Romania does have some value in terms of people knowing it is "where Dracula is from?" (or in North America at least!) which in turn allows for the tourism to grow and keeps the economy running. In the greater world however, Transylvania is not important. It is a part of a medium sized country which for many years was a part of the communist bloc, and did not have the same economic benefits- and challenges- as its Western European counterparts. 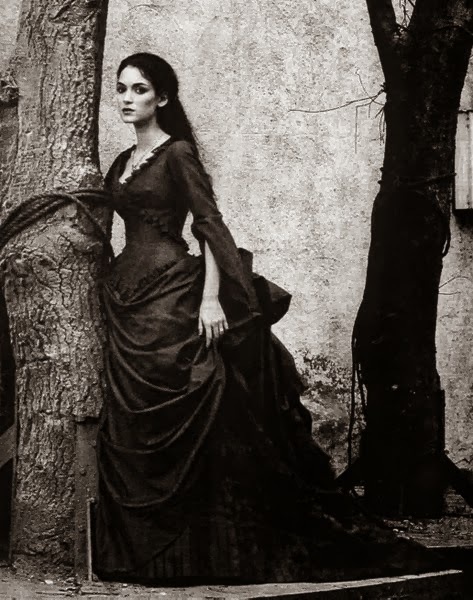 Transylvania was filled with many ethnic groups who had diverse interests. It could have been a nation, but the majority- ethic and cultural Romanians- wanted to be a part of the newly formed country of Romania. 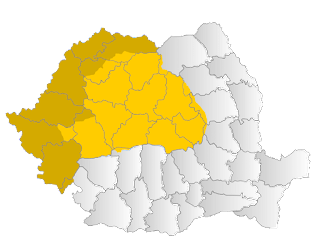 Transylvania and the surrounding area. 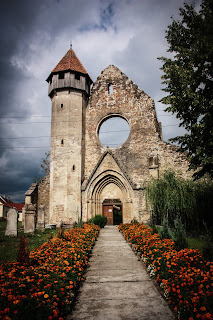 The reality is that while Transylvania is only a part of a country, it had an effect on it. Within its borders was oil. As such it made it an important strategic land for Romania during the communist era. It allowed the country to have very nominal independence from the Soviet influence everywhere else. If it were not for this important natural resource, the chances that Romania would be controlled as was Poland, or Hungary or countless other countries in the Eastern bloc, would have been high. No matter how much the politicians, or even some people who lived in Romania, would argue the point, it would have been under more control of Moscow. The reality of Transylvania now is that it still has the natural resources, but they are harder and more costly to come by than the oil found in some Middle Eastern countries. The power it holds now is its tourism industry which creates many job opportunities within Transylvania. However, upon deeper reflection, this is also not the entire story. In some cases, such as Bran Castle, it is privately owned by others. 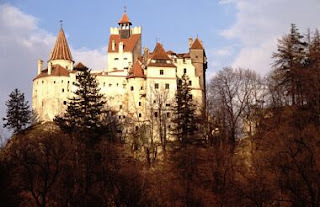 When one thinks of Dracula and his castle, and the power it has over some people in North America, it comes as a surprise that this was a part of the castles of the former Romanian Royal Family. In some cases, the power of the tourism dollar does not always flow back to Transylvania, but rather to corporations or the government of Romania. The place of Transylvania within Romania is important, however, the place of Transylvania within the world is not. Not because of the land and the valuable natural resources, but rather because it is a part of a country which is still growing and learning its own place within the world.